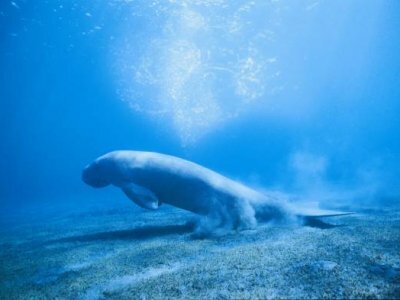 Coffs Harbour Marina is on the doorstep of Marine and National Parks, and surrounded by magnificent surf beaches. 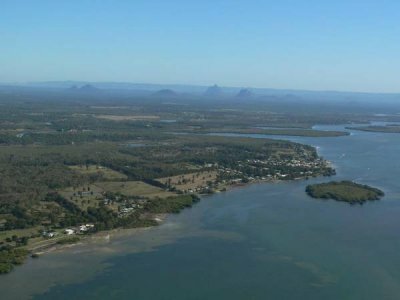 It’s a destination in itself, with shopping, dining, comprehensive boating services, and a beautiful walk up to Muttonbird Island. For boats less than 10m discounts apply. Also available are a range of longer berths for short and long term visits. 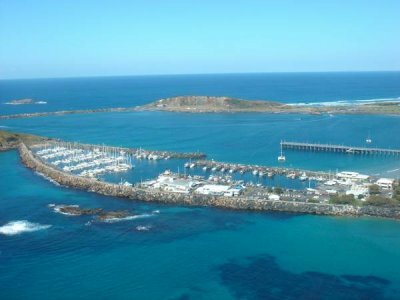 Coffs Harbour Marina offers all the facilities you come to expect at an international destination. 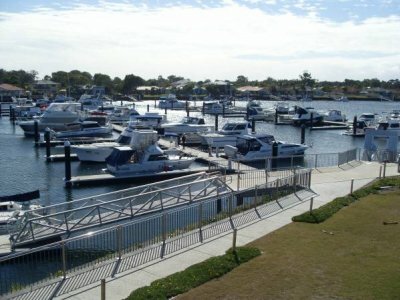 The full-time on-site manager will look after you, and the marina precinct has a wide range of facilities and services. The Coffs Harbour Marina precinct has café’s, restaurants and retail specialty stores including a chandlery and surf shop. 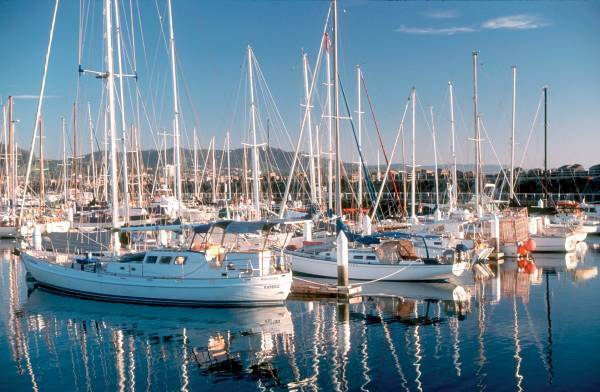 The marina also hosts boat charters, whale watching tours and deep-sea charters. Our Marina Manager will be able to help you find the right person for any job, call the Coffs Harbour Marina office on 02 6651 4222.